New: Scroll down to the bottom for the official 2016 expedition photo gallery! 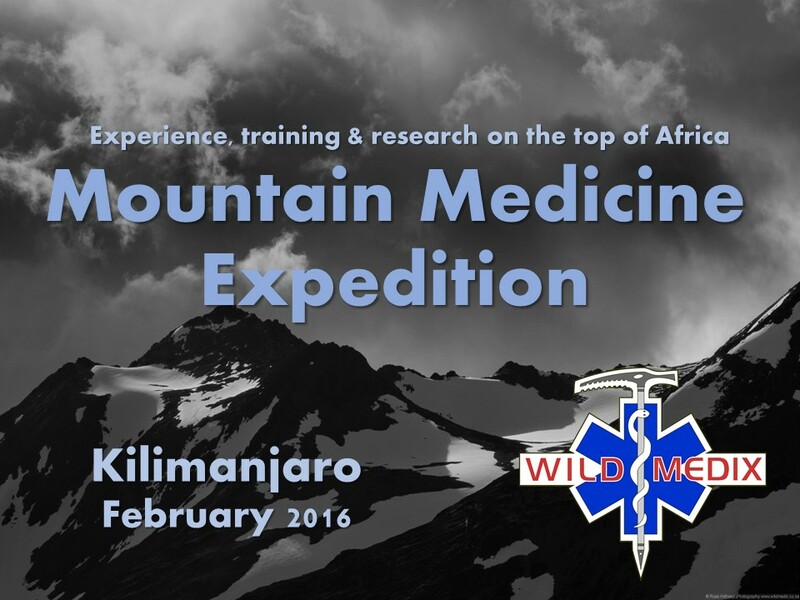 WildMedix and yours truly are hosted a wilderness, expedition and mountain medicine training on Mt Kilimanjaro in February 2016. 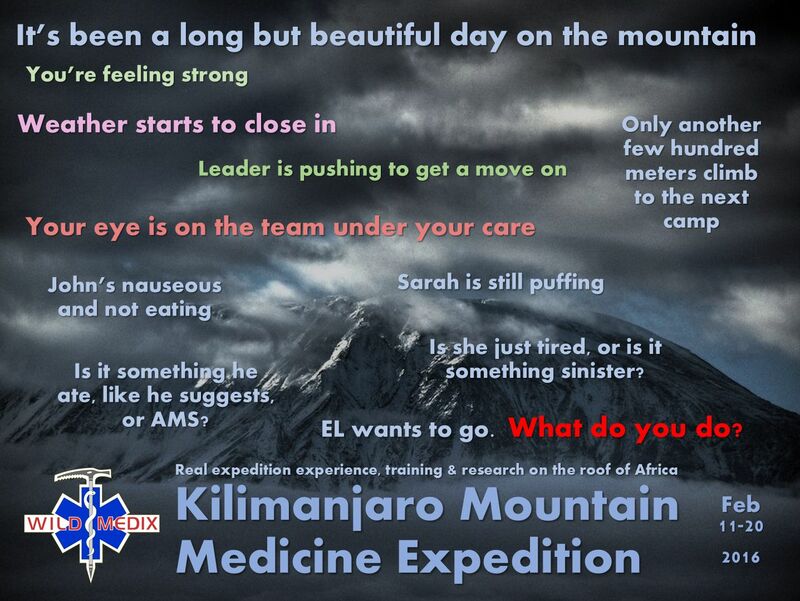 Aimed at medical professionals of all levels, this course-in-an-expedition will provides participants with knowledge, experience and practical training in wilderness and mountaineering skills, expedition and mountain medicine, with a particular focus on African issues and altitude medicine. 10 days in Tanzania, 8 days of instruction and a chance to summit the highest freestanding mountain in the world. 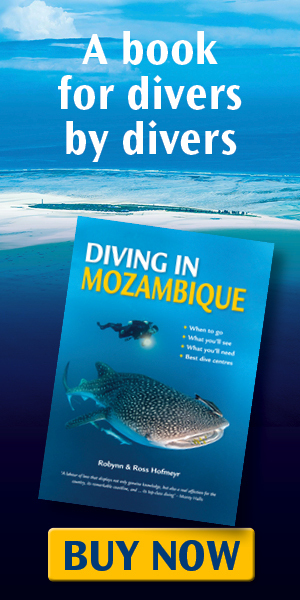 You can download the latest Expedition Info Pack here. Interested in attending a future expedition? Join the WildMedix Facebook group for regular updates on expeditions and other courses. We will take applicants on a first-come first-served basis, so don’t miss out on the notifications!